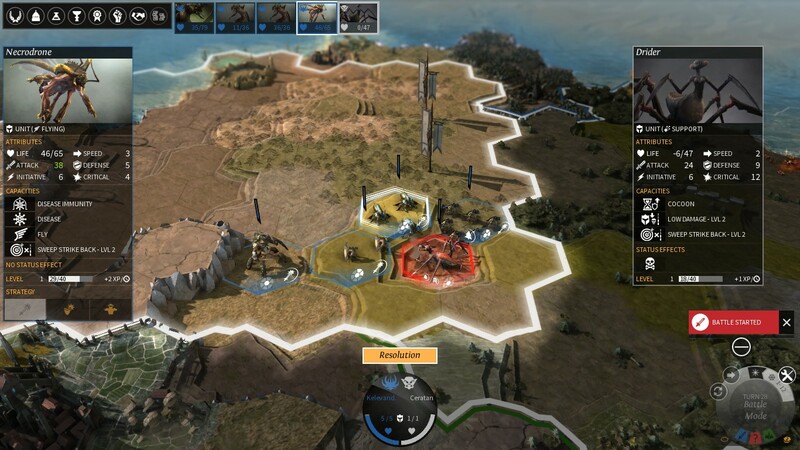 While there are numerous genres I value far more, 4X Strategy games always had a special place in my heart. 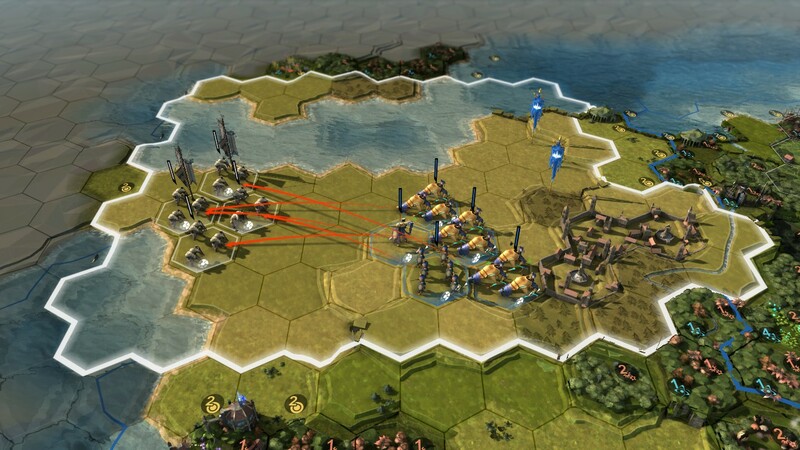 Ever since playing my first Civ match I found their complexity and unpredictability amusing and extremely entertaining. 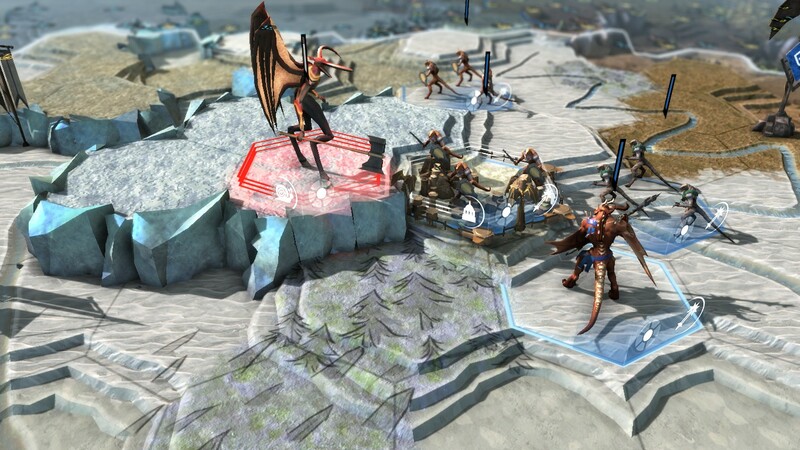 Recently, a new one has joined the flock - Endless Legend. Does it stand up to the competition? 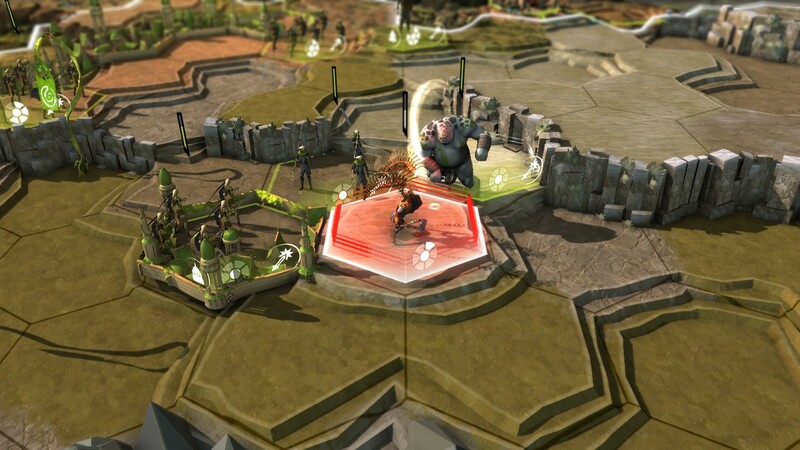 The game was developed by Amplitude Studios. This fact is actually quite relevant, its lore is tied with two of their other titles - Endless Space and Dungeon of the Endless. Also, the fact that the studio is composed of many experienced devs brings up hopes of the game being of decent quality. This is where the player comes in - choosing one of 8 available races, we set out to conquer Auriga. 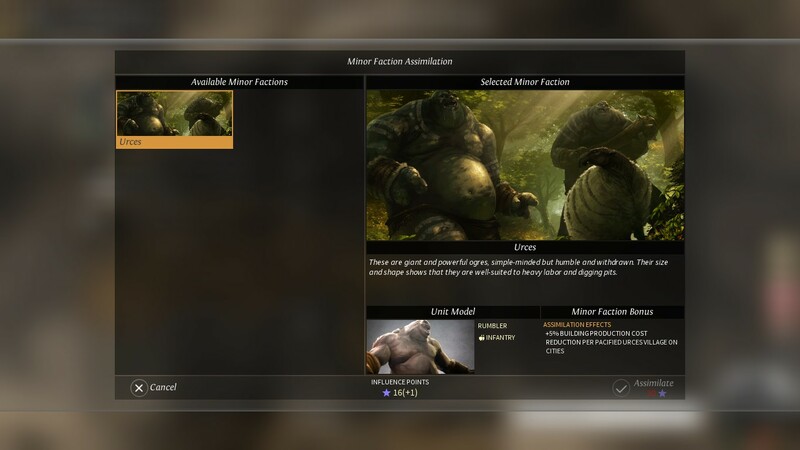 The factions we get to play are really diverse, each with unique units (albeit always falling into three categories), upgrades, specialisations and victory conditions. 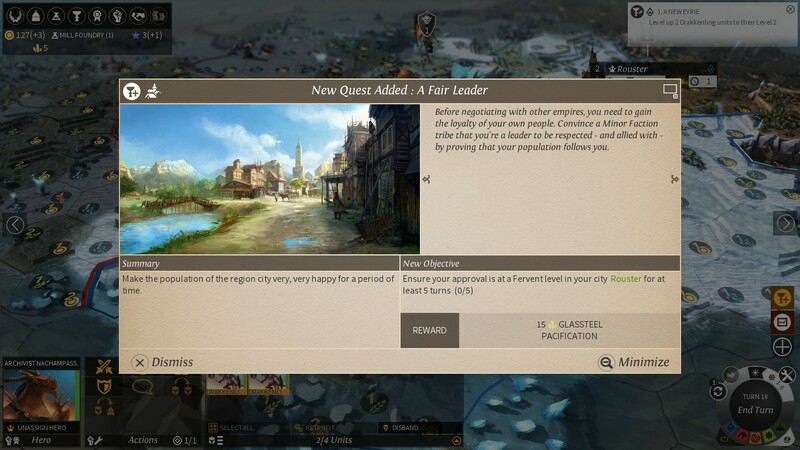 All this means that each time we choose a new race, a slightly modified gameplay style must follow. 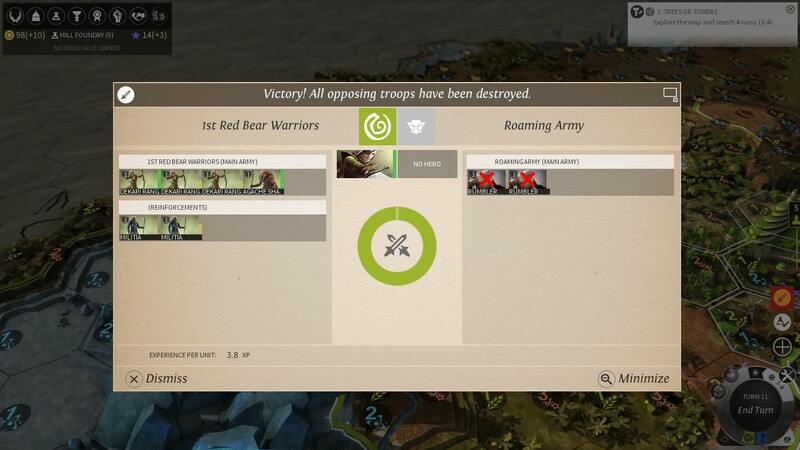 Sure, it is still possible to win a conquest victory with the trade-oriented Rowing Clans, but doing so we lose lots of fun associated with the faction’s uniqueness. To depict how diverse the races tend to be, let me use the example of the Broken Lords, mechanical knights with a constant hunger of the mysterious Dust. They actually crave it so much, that their whole gameplay mechanic has been based on it - they do not harvest crops to increase the population of their cities, but simply pay for it. Same goes for things like unit health regeneration. Racial traits are more than just unit and attribute changes. The core of the gameplay is quite standard, so if you have had anything to do with the genre before, you can hop right in. There are two things the player needs to care about - armies and cities. The former are bands of units, usually accompanied by a hero. Their main goal is to traverse the map discovering new regions, battling and completing quests. The latter, cities, on the other hand are (usually) stationary centres of development, culture and trade. We set them up using settlers, but before that, we need to find an appropriate spot. We do it basing on four attributes of the terrain - Dust (money), Food (speed of city growth), Industry (how fast the city upgrades develop) and Science (how quick new ideas are researched). The map’s tiles are very varied, so it is usually a good idea to do some exploring to uncover a nice stat combo to give our city an extra boost. Once set, the city will start producing units and upgrades, as well as providing Science, Influence and Dust income. It will also develop passively and allow additional districts to be built at certain points, granting further terrain bonuses. Pretty basic mechanic, yes, but very sturdy and flexible at the same time. The previously mentioned battles are something I need to stress out. 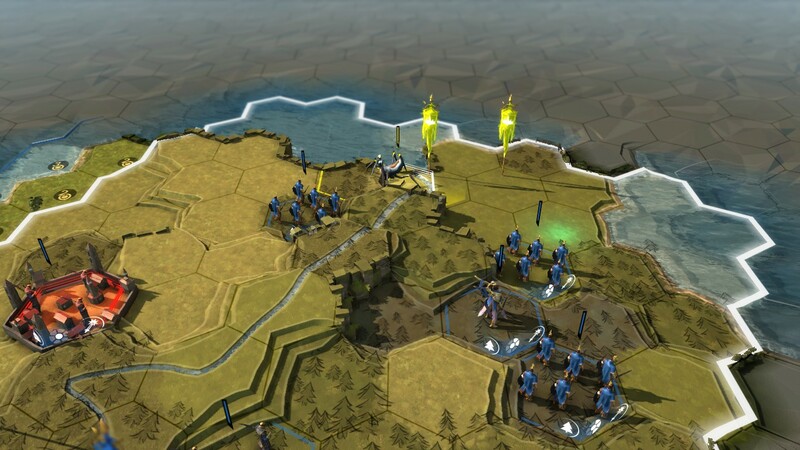 The developer decided to take a slightly different approach than most, trading the classical 1v1 on-map combat for a bit more complex tactical layout. This includes tiles to move on, orders to give out and abilities to consider. The whole idea is brilliant, especially as the battle takes place directly on the map itself, just stripped of other units, cities etc. This increases immersion and makes use of the world’s polished beauty, but this is pretty much where the positives end. The combat itself is unpredictable, on multiple fronts. Unit order tends to change out of sudden, making it hard to plan ahead. The units themselves are pretty moody, sometimes ignoring the orders, and the damage they deal and receive is terribly random. Please, let me skip the auto-battle fairness topic, I am trying to avoid strong language here. But the worst and most annoying part is time optimisation. 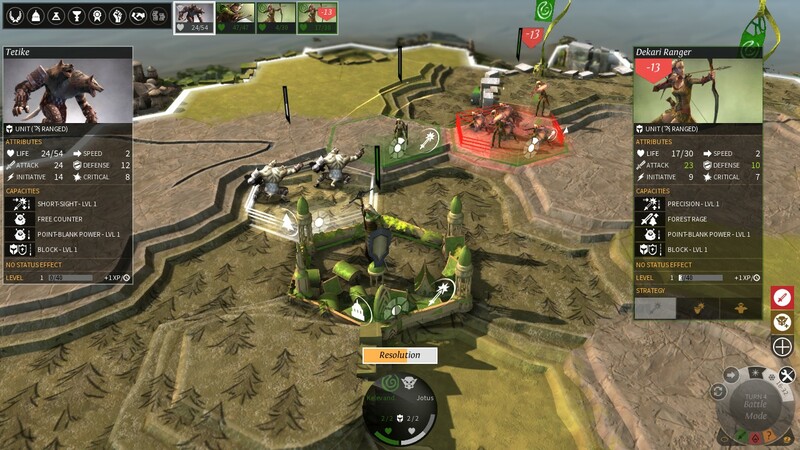 The battles are sluggish, the animations, while beautiful, take a while and play each and every time. The worst awaits after the fighting ends, though. 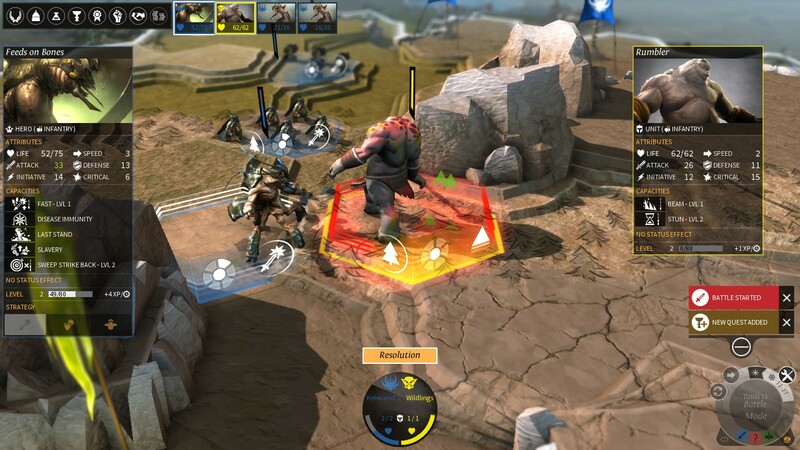 The game will iterate through the units towards the end of the turn, so if you just finished a battle with 10 of your units alive and waiting, be prepared for 20 seconds of activate-skip madness. Believe me, it does hurt and I could not find any option to skip it. The last aspect of the gameplay I would like to speak about are the heroes. They are significant, introducing elements of the cRPG genre to the game. 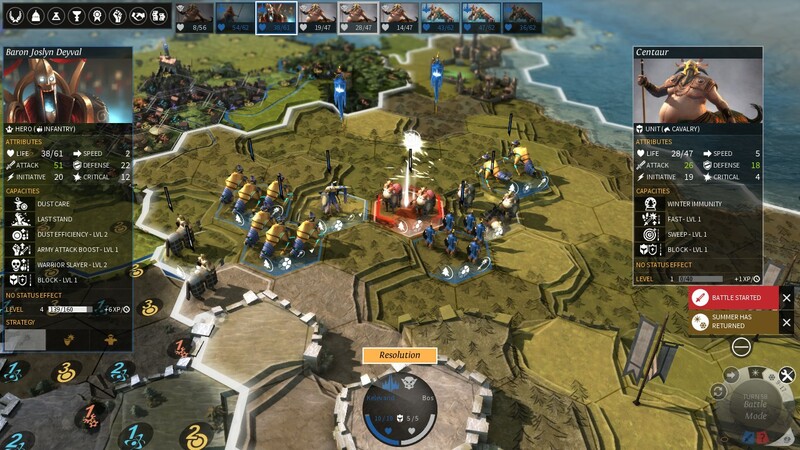 Those special units serve two purposes – they command armies, granting various bonuses as well as being powerful fighters themselves, and they govern cities, usually increasing the income of one or more resources. 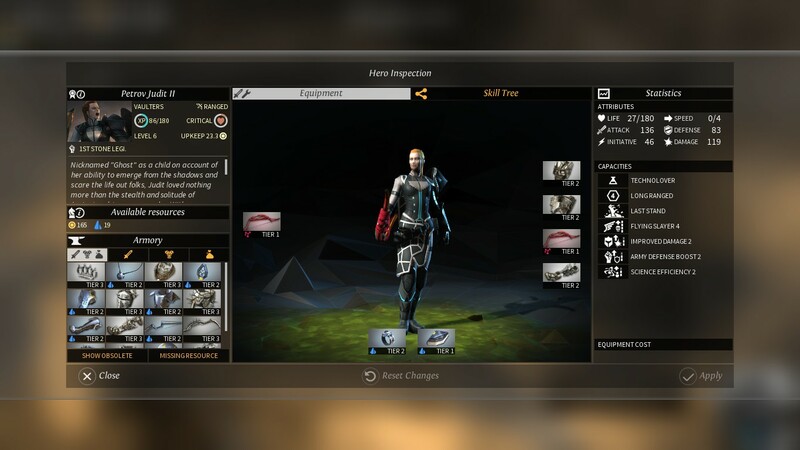 Each turn and after every battle, the hero receives experience points, which eventually allow him to level up, unlocking a new trait on a multiple-choice skill tree. 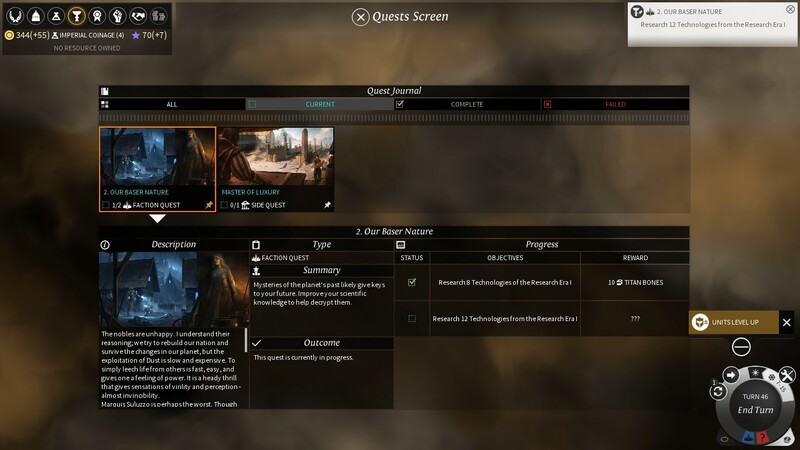 Customisable equipment is also a thing, with basic gear unlocking automatically with the game’s progress and the less common artefacts being quest rewards. The whole development system works nicely and interestingly intertwines with other aspects of the game. Mr. Frodo, why don't we try entering Mordor on horseback? 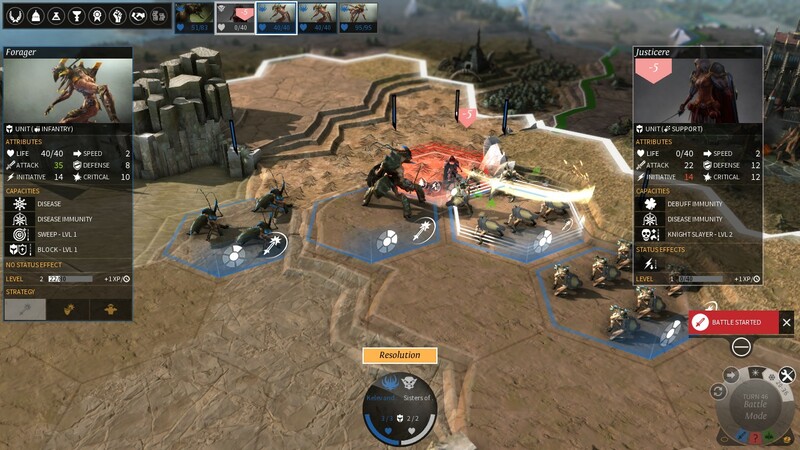 A thing one has to mention while speaking about Endless Legend is the way Auriga looks and sounds. First, the visuals. 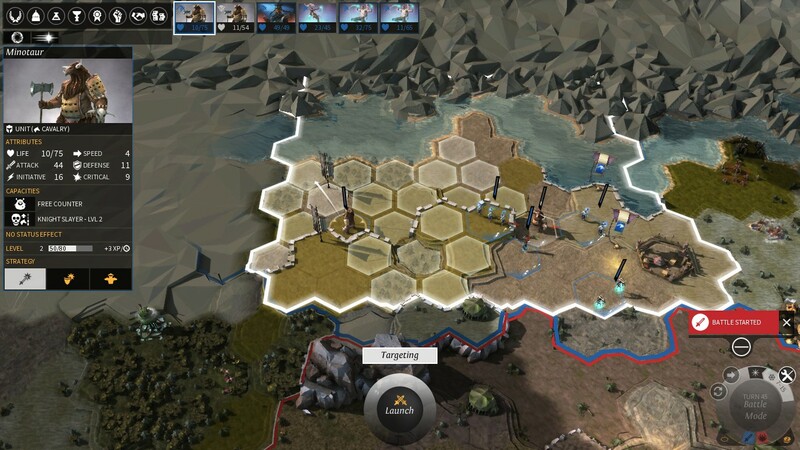 The thing most of you will notice right away while looking at the screenshots are the hexes forming the map. This is an interesting approach, as it gives the game a unique feeling and style. The tiles are also very detailed and I guarantee that you will spend some time on max zoom, simply marvelling at them. The same goes for the units, although those tend to be a little bit less spectacular. Now for the music. The soundtrack is very varied, ranging from dynamic melodies, to natural sounds, to choir tracks which will make you shiver. It does not tire the ear nor steal the player’s attention, making it just right. If you want to try it for yourselves, the soundtrack is available on a pay-whatever-including-zero basis here. 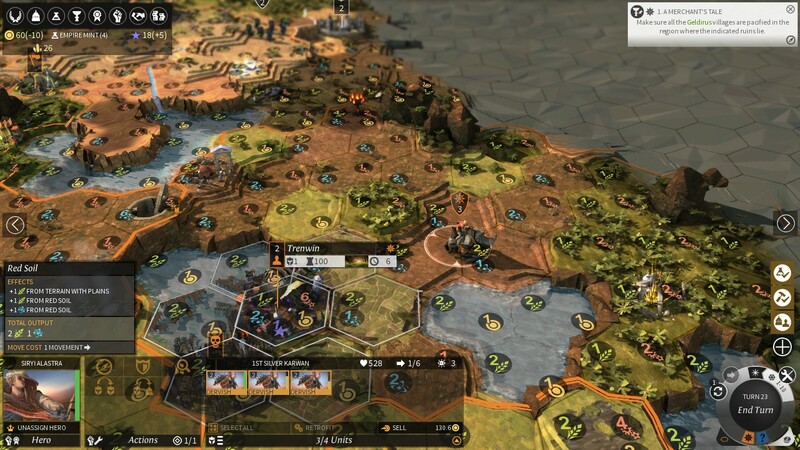 Endless Legend looked very promising right from the first announcement and it does not fail to deliver most of the promises made by the developers. 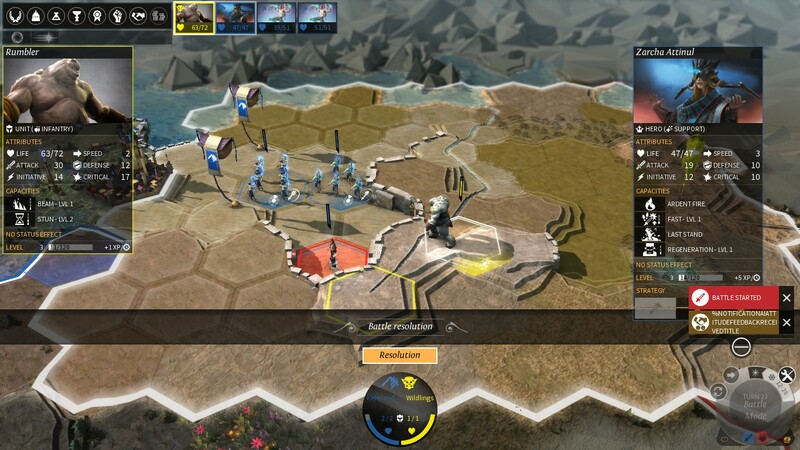 It is precisely what it was supposed to be – an awesomely complex, varied and replayable strategy game with a little RPG topping. Should you give it a chance, you will be in for countless hours of great entertainment with but a few flaws. 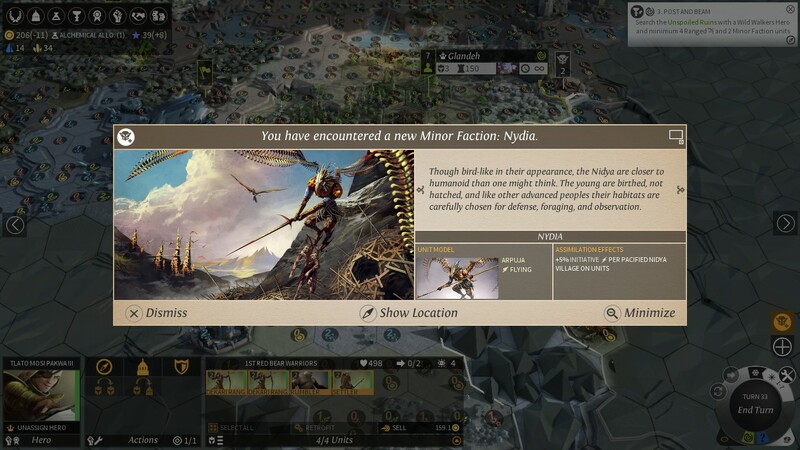 Moreover, I strongly recommend every fantasy fan to have a look at Endless Legend and feel its unparalleled atmosphere and lore. Hexagonal Beauty: The graphics feel hand-crafted and represent a unique SciFi-Fantasy combo. 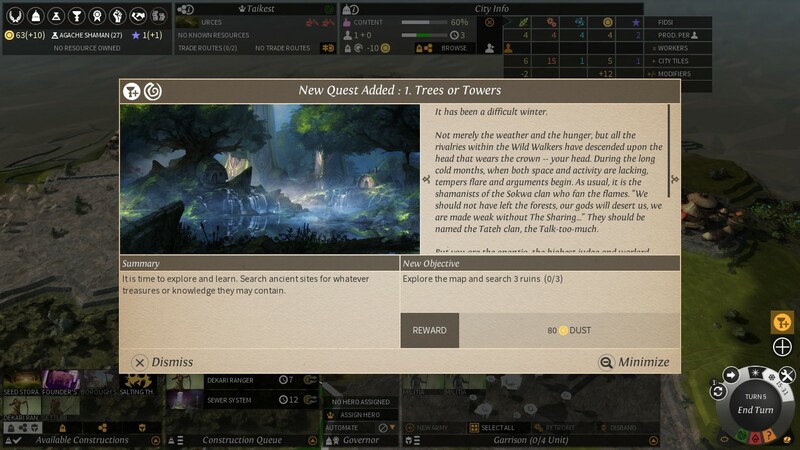 I Don’t Know You...: 8 races, 3 units each, over a dozen minor factions and countless quests will take some time discovering. Per Aspera Ad Astra: There are multiple winning conditions, very varied and quite entertaining. I Saw This Piece Already: The game is repetitive in some aspects, but still random enough as a whole. No More Violence, Please...: The battles, while ambitiously designed, are the most boring and flawed aspect of the gameplay. Endless gameplay with not-so-endless possibilities for pretty endless entertainment. 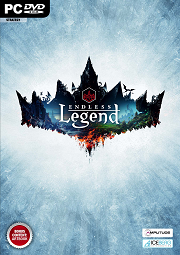 Amplitude Studios, the creators of Endless Space, recently released a new game called Endless Legend – a 4X game reminiscent of their previous offering, except this time it’s set in a fantasy world. It’s got the same beauty, the same alien charm, the same interesting mechanics, but transplanted into a fantasy setting that somehow avoids all the clichés. Civilization V is no longer my favourite 4X game. 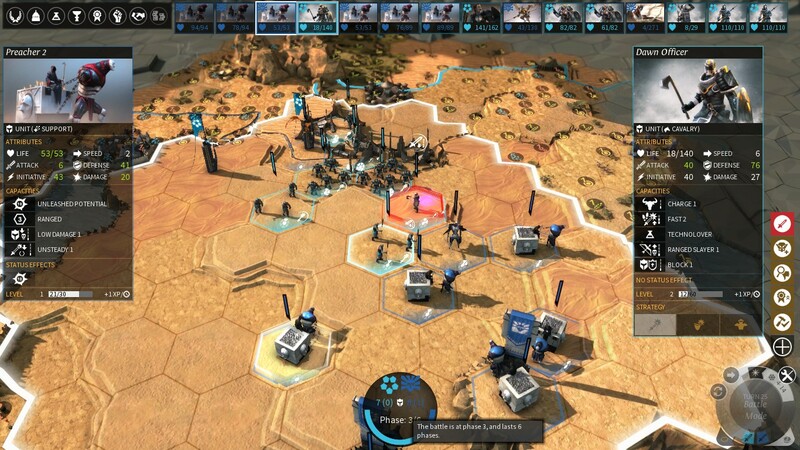 Endless Legend does not topple this titan easily but it is definitely armed with the tools to do so. Using the same engine as Endless Space, it manages to beautify the game with a mix of superb animations and amazing art design. Yes, the graphics are slightly fuzzy when viewed up close, yet they are also the best you’ll find in the modern 4X industry. 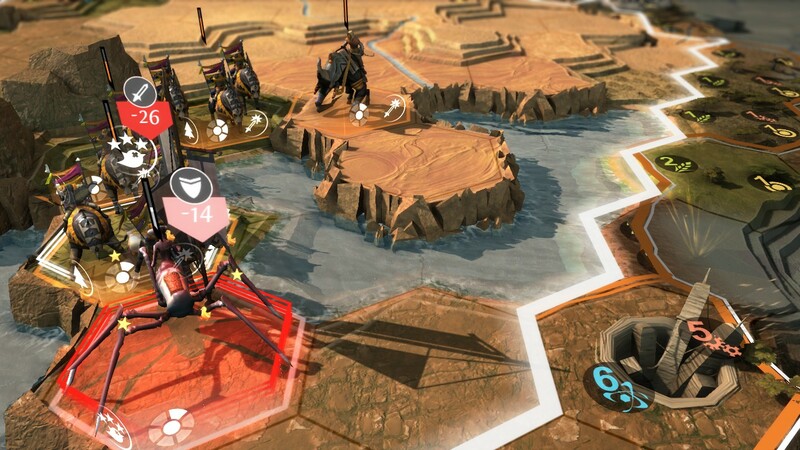 Pairing that with a great soundtrack and an elegant UI, Endless Legend is a feast for the eyes and ears. Yet it’s not merely window dressing that elevates this game to the top – its theme drips with flavour and its paragraphs of text somehow create a world that is interesting, unique and, most importantly, avoids the classic fantasy clichés without seeming pretentious. That alone was enough to elevate this game, being able to do something that most fantasy games cannot. It continues to amaze even more with intricate mechanics, applying a mix of RPG elements with the classic 4X formula. The result is an amazing game with beautiful graphics, pushing the envelope of the subgenre. Would it be toppled then, when the next Civilization comes out? Perhaps. But right now, it’s the best 4X game money can buy. 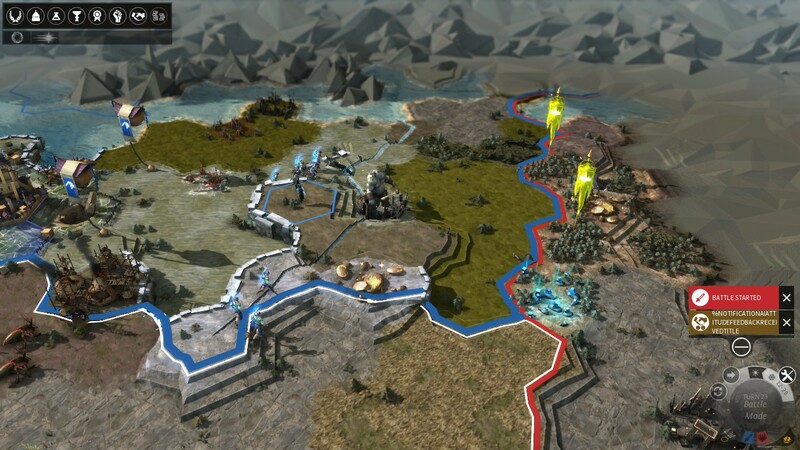 The best way to describe Endless Legend is as a fantasy version of Civilization V. You've got your hex based board, your population based on food resources, influence and trade routes with other empires, and everything in-between that Civilization V already had after its Brave New World DLC. 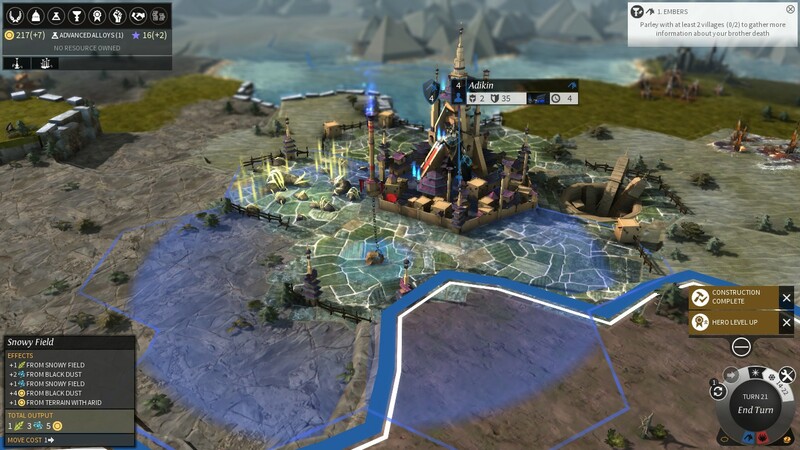 That being said, there's a whole lot more that Civ V doesn't offer that makes this game amazing. 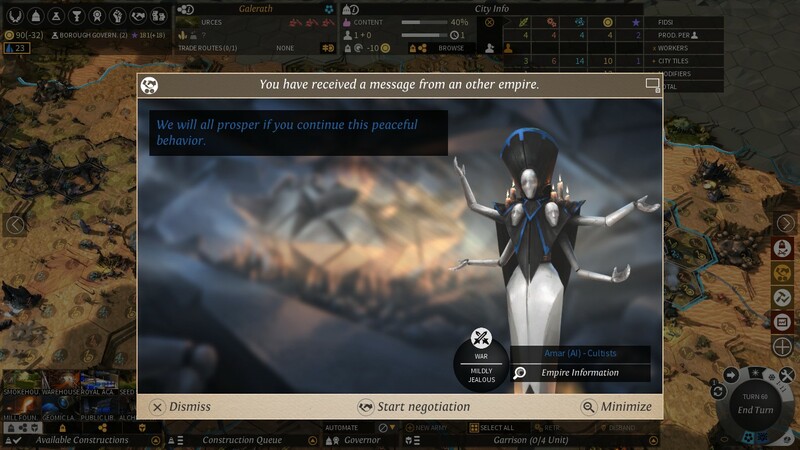 Endless Legend might not have Gandhi starting wars with you or England building the Great Wall, but what it does have is its own incredibly unique factions. 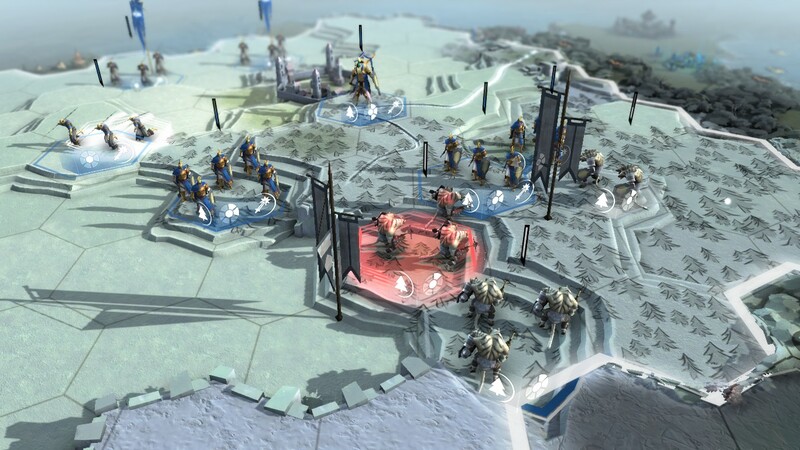 Whereas in Civilization V every civilization was the same besides a passive attribute, a building, and a unit, Endless Legend has anywhere from one to eight passive traits, multiple unique units, sciences they start with, and a couple unique buildings per faction. 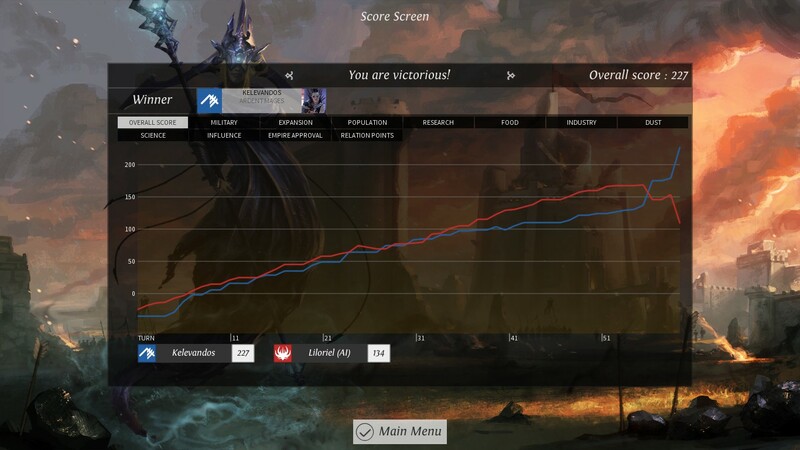 The faction that you play as in Endless Legend influences how you play throughout the entire game and shape how you play. 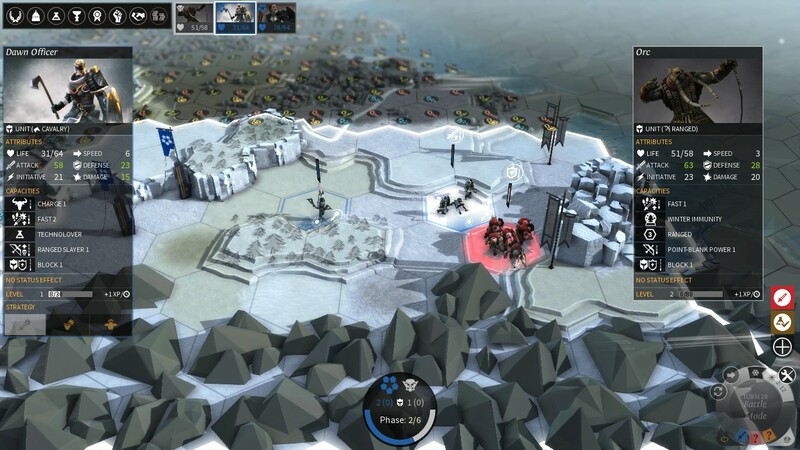 Endless Legend also introduces some totally new things like seasons which can freeze oceans, making ships useless in the winter, or boost food resources in the summer. Besides seasons there are minor factions, militia caps, quests, and all sorts of things that no Civ game has had before. But not everything is better. 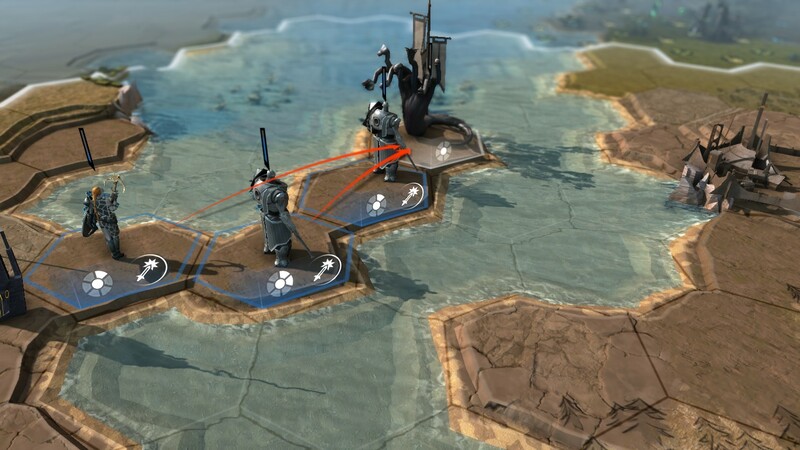 Visually, Endless Legend isn't nearly as impressive. Most of the game looks flat because of the lack of mountains, hills, and other environmental features. 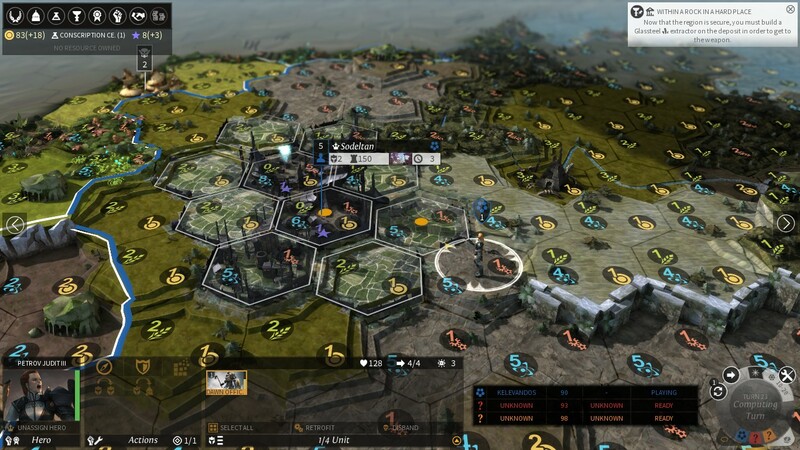 There are strategic resource tiles, forest tiles, and mountains, but the design of the game gives Endless Legend the feeling of playing on a flat board instead of in an immersive world. 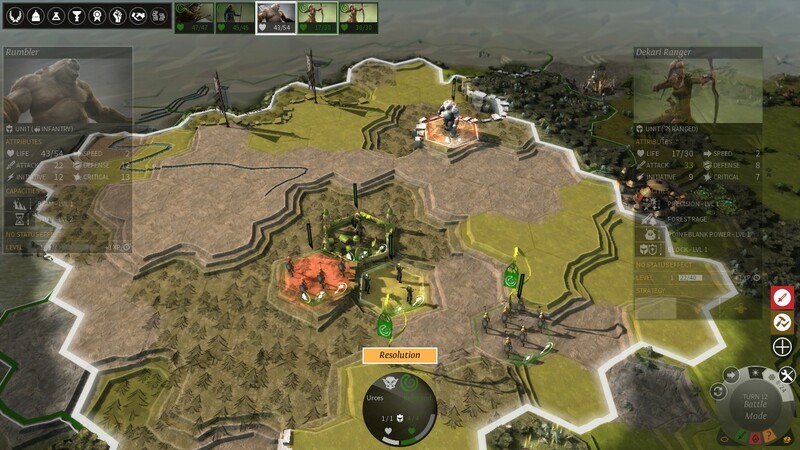 Other than that, breaking into the game as a new player can be difficult simply because you don't know what’s what, especially if you've never played any other turn based strategy games, but that's a hindrance of the genre more than a fault of game itself. 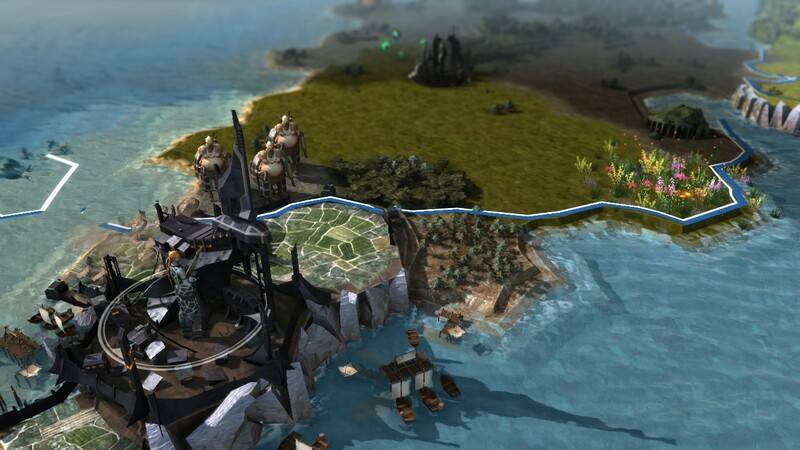 While Endless Legend lacks gameplay creativity, taking after Civilization V for the most part, it's still a great game with enough new elements to keep it fresh and interesting.